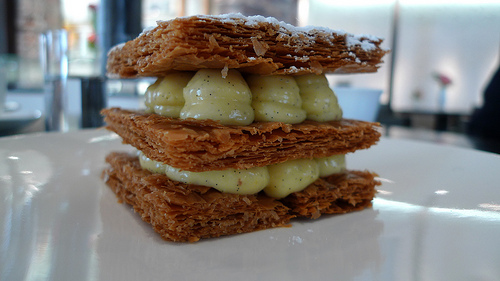 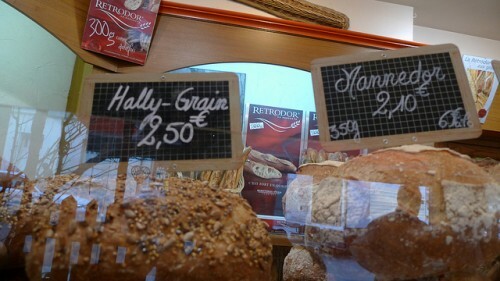 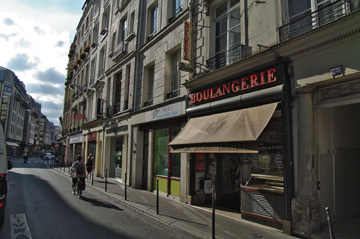 This bakery finished 5th in the 2011 Grand Prix de la Baguette. 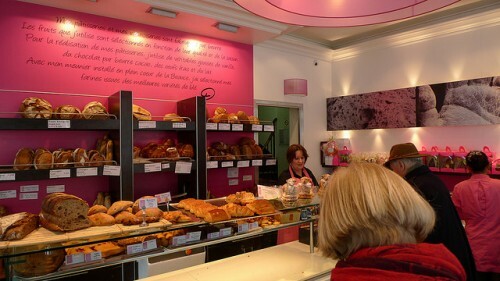 Baker Michel Chorin was a top ten finisher in the 2010 Grand Prix de la Baguette. 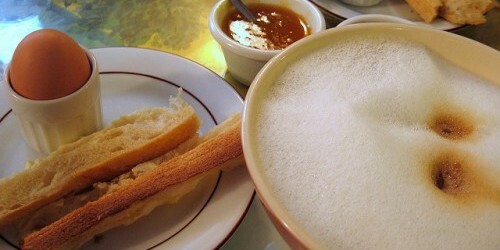 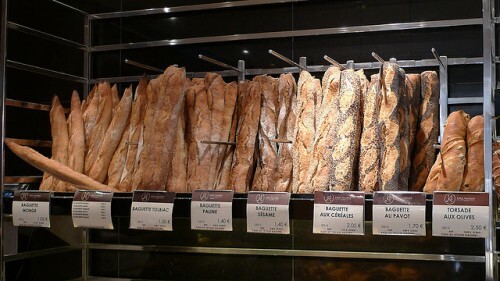 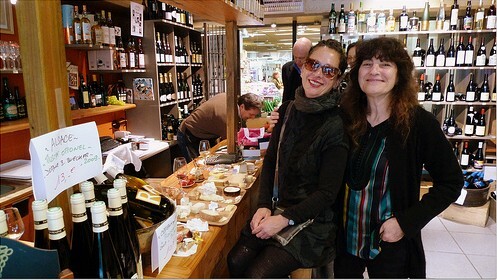 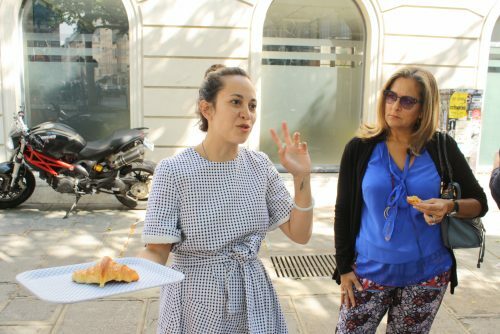 The 10th best baguette in Paris, according to the jury of the 2012 Grand Prix de la Baguette. 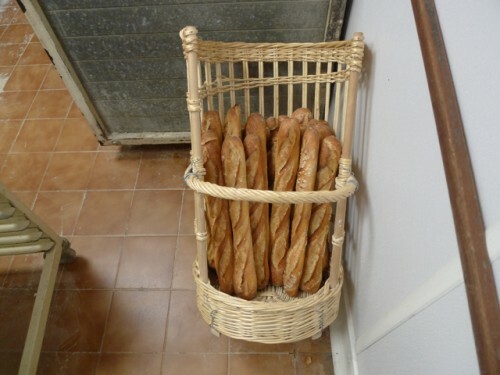 The number six finisher in the 2012 Grand Prix de la Baguette. 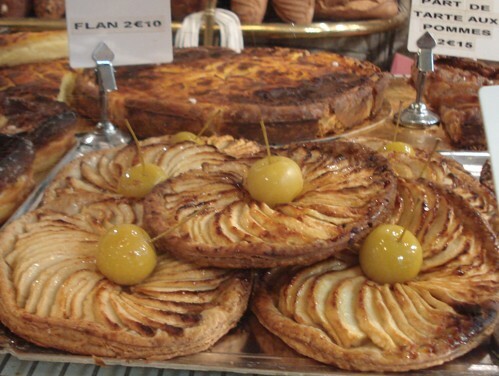 Touchard finished ninth in the 2009 Grand Prix de la Baguette. 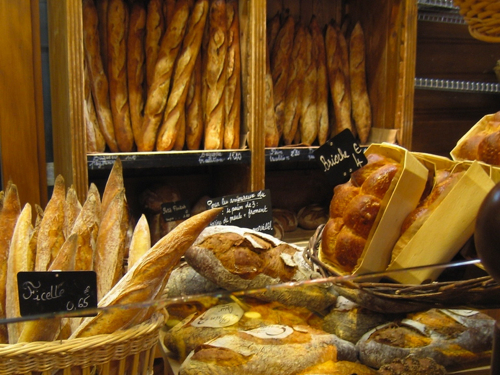 Delcourt's baguette finished in the top ten of the 2012 Grand Prix de la Baguette. 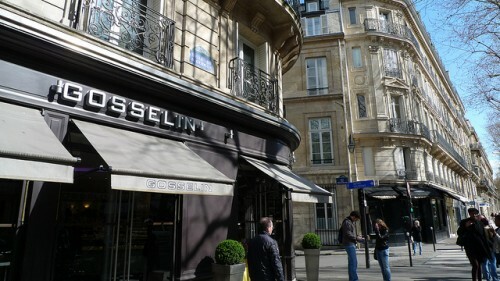 Gosselin's baguette was rated fifth best in the city in 2010.